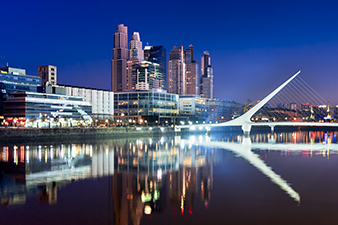 Experience the exotic feel of South America visiting tropical ports known for music, dance and cuisine. 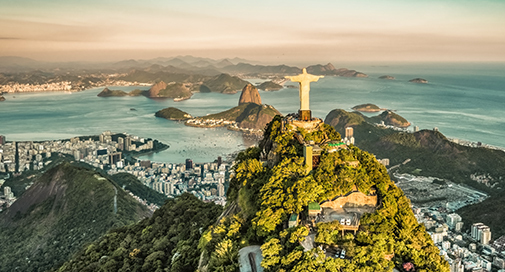 Rio de Janeiro, seen above, is a centerpiece of many itineraries along the eastern side of South America. 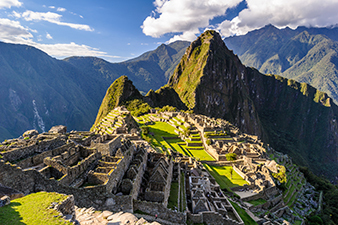 From other ports, don’t miss an overland (full-day or overnight) excursion to Machu Picchu or Iguazu Falls, often offered as an option on certain itineraries. 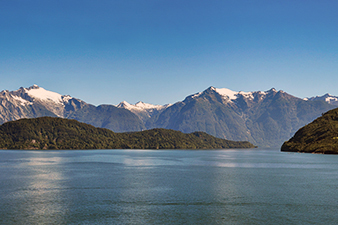 We offer special cruises around South America featuring voyage hosts, complimentary shore tours and more. 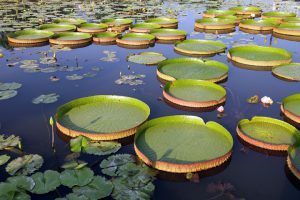 One popular choice for adventure travelers? 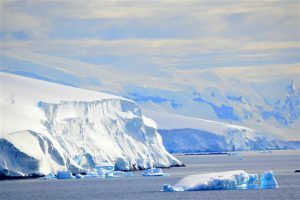 An expedition cruise to Antarctica, complete with knowledgeable guides, naturalists and other outdoor experts.